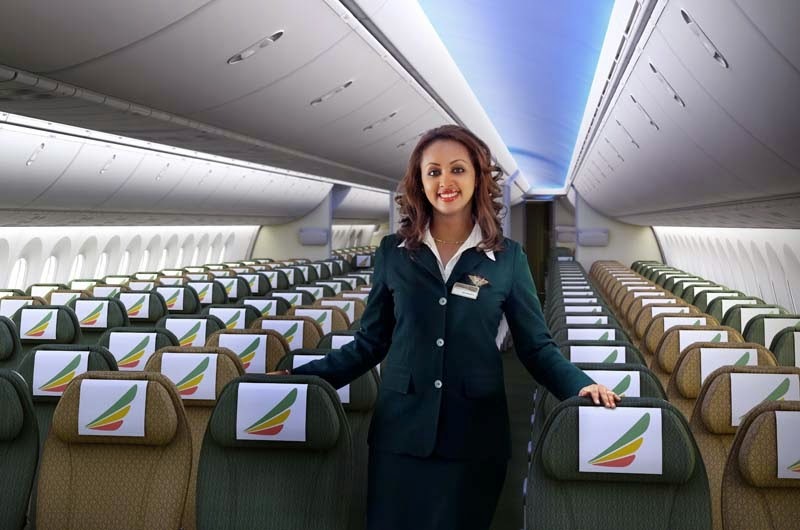 After an interruption of six months, the flag carrier of Ethiopia is set to come back. There’s good news in the air. Almost literally. Indeed, TODAY has received confirmation that Ethiopian Airlines will be resuming flights to Seychelles on October 1 after a six month hiatus. Indeed, earlier this year the national carrier of Ethiopia announced, almost out the blue, that it would be discontinuing flights to Seychelles International Airport after a little over two years of flying here. This news had dealt a blow to government’s decentralization strategy that sought to prevent the country being locked into the Middle East hub model. Addis Ababa was an inherent part of this strategy. But following negotiations with the Minister of Home affairs and Transport, Joel Morgan, the airline has decided to resume flights to Seychelles. “At the end of all these meetings, we seek to improve and better place ourselves so that we may not only attract other airlines to our skies but as well to work to get those airlines who have left us or announced that they are to come back at some point in times”, said Minister Morgan of the thinking behind the successful outcome to these discussions. This development augurs very well for the country’s air access strategy, which is striving for “diversity and security in air access”. All the more so considering the reasons behind Ethiopian Airlines’ initial decision to discontinue flights to Seychelles. It was thought that the airline had not been able to develop a synergy with the country’s tourism model and had been facing fierce competition from Emirates. This announcement confirms the adage stating that where there’s a will there’s way. Indeed, upon learning of Ethiopian Airlines’ withdrawal, Minister Morgan initiated a series of meetings with the Minister of Tourism and Culture, Alain St Ange, as well as with the chairman and CEO of the Seychelles Civil Aviation Authority (SCAA), David Savy and Gilbert Faure, respectively. Representations were then made to the pertinent authorities in Addis Ababa. And this approach paid off. “It is pleasing to note the decision was communicated to the SCAA recently on their return to Seychelles and which is set for the October 1, 2014. Flight numbers, number of days, timings to Seychelles and back to Ethiopia have already been communicated as well”, the Ministry of Home affairs and Transport announced yesterday.